A properly installed lawn sprinkler system should be trouble free when you have the right sprinkler contractor handling the job. Unfortunately, there are many companies who are there until the job is complete and then you don’t hear from them again. 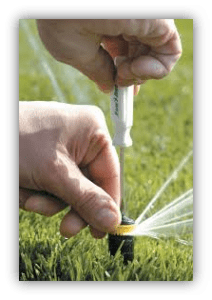 When you hire Sprinkler Repair of Texas you can be sure they will be there to service your system and perform all the necessary sprinkler maintenance to keep your sprinkler system performing at its best for many years to come. Annual Sprinkler Maintenance is needed to prevent serious damage. We offer a flat rate special that will help you save money! approved the repair, we’ll make the fix quickly and efficiently. 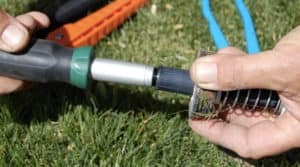 Should you ever reach a point when there is no amount of maintenance that will help your existing sprinkler system perform at its best, it may be time to consider a sprinkler system renovation. We can remodel your sprinkler system and return it to the efficient water saving system you once had.